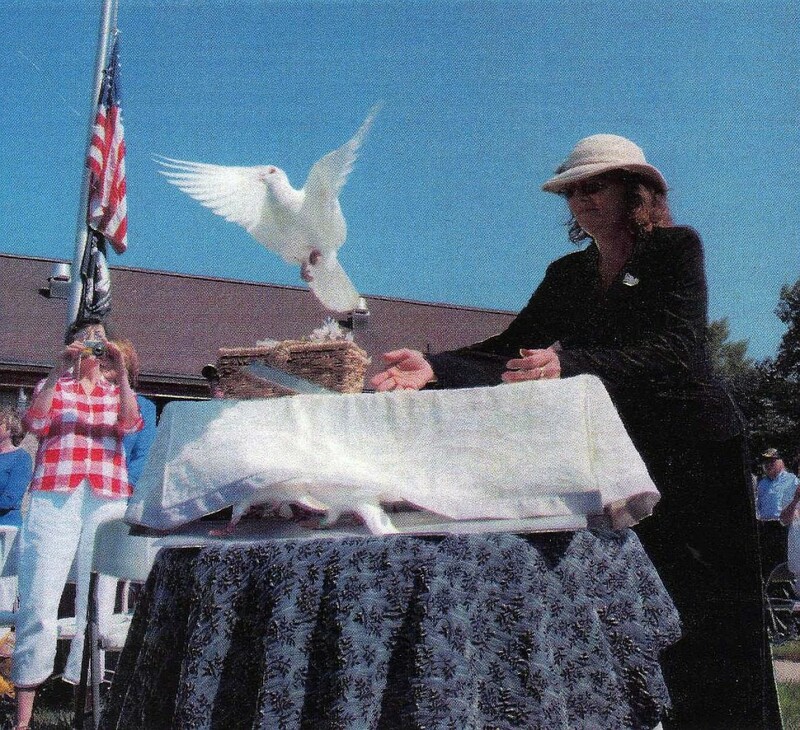 Doves…Why do we regard them as symbols of peace? Spread the word…and we will spread our wings! Balloons Blow…Don’t Let Them Go! Easter Sunrise white dove finale’, Erwin, Tenn.
What happens to your online presence after you are gone? As the times change so do our needs for caring for the deceased. Some local funeral homes like Groce Funeral Home, Asheville, NC are now offering alternative natural burials referred to as green burials. Green burials require the adoption of burial practices that are energy-conserving, minimize waste, and do not require the use of toxic chemicals. They prohibit the use of vaults and lids, concrete boxes, and slabs. Burial containers must be made from natural/plant derived materials and have a naturalistic appearance. They must be based on use of plants and materials native to the region and use landscape compatible with regional ecosystems. Local funeral homes have begun to incorporate these concepts such as Groce Funeral Home. Asheville, NC. 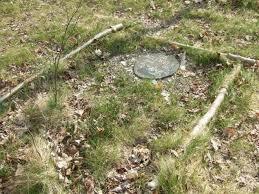 Who is interested in green burial? People aged 25-44 are more interested than older age groups. 44% of people who identify as spiritual (but not religious) are seriously interested compared to 20-25% of people in other faiths. People who consider hiking more fun than reading, watching TV, or shopping. 40%-50% of people who support an environmental organization, eat organic food or spend their money on green products. 31% of people consider the environmental impact of remains one of their top 3 concerns. 90% of people consider the loved one’s wishes in their top 3. Are green burials more affordable? Affordable North Carolina Green Funerals allow families to customize their memorial services prior to or at the graveside. Learn more and watch this trailer: A Will For The Woods. What you can do in the way of planning, acquiring support, and finding local providers for green burial. Groce Funeral Home, Asheville, NC is one of a select group of funeral providers approved by the Green Burial Council (www.greenburialcouncil.org) in WNC; a nonprofit organization that encourages the use of burial as a means of facilitating the restoration, acquisition, and stewardship of natural areas. Another local facility that offers green burial is the Garden of Nature’s Renewel which is now open at Moore Funeral Home at Forest Lawn in Candler, NC, also certified by the Green Burial Council. Green Hills Cemetery, Asheville, NC, members of the National Green Burial Council honor the balance of the land welcoming home a life well lived. They support environmentally sustainable alternatives. 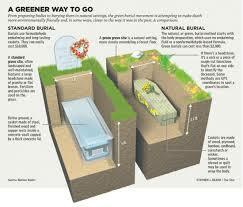 Within their historic cemetery they have established areas that are logical choices for green burials. Education appears to be a key factor in creating awareness around alternative forms of burial. Contact any of the following local providers; Groce Funeral Home, Asheville NC, Moore Funeral Home at Forest Lawn, NC or Green Hills Cemetery, NC, for additional information on how they may help you in providing a natural burial for yourself or your loved one. This Memorial Day, there will many ceremonies to honor those who have served in the armed forces. One such ceremony is just outside Asheville, NC held at the State Veterans Cemetery in Black Mountain, NC. Please join us in remembering those who serve, and have served at 10 am, Monday, outside the cemetery chapel. Asheville White Dove Releases has had the honor of presenting the white dove release finale both for Veterans Day and Memorial Day since 2006.